Ultra-Chic Secret Santa Gifts To Give To Your Favourite Fashionista! 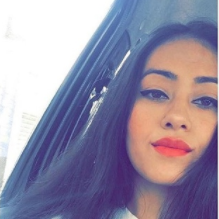 This story is updated in January 2019. Now that Christmas is just around the corner, we are super excited and can’t wait to stuff our faces in chocolates, cakes and of course, gifts! Planning to play Secret Santa but don’t exactly know your friend’s shoes or clothing size? 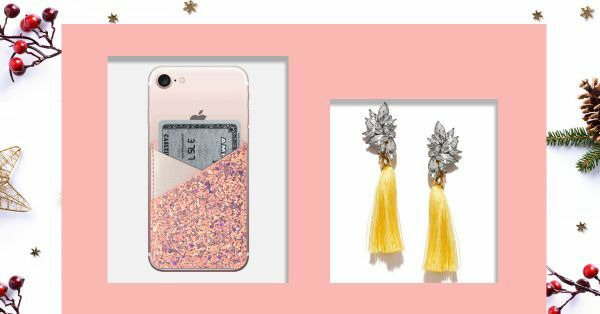 Well, here are some amazing Christmas gift ideas for your favourite fashionista that can never go wrong. We bet she’ll love these as much as we do. Oh, and don’t forget, the most important ingredient - love. I’m sure your bestie has a lot of parties to attend this holiday season. 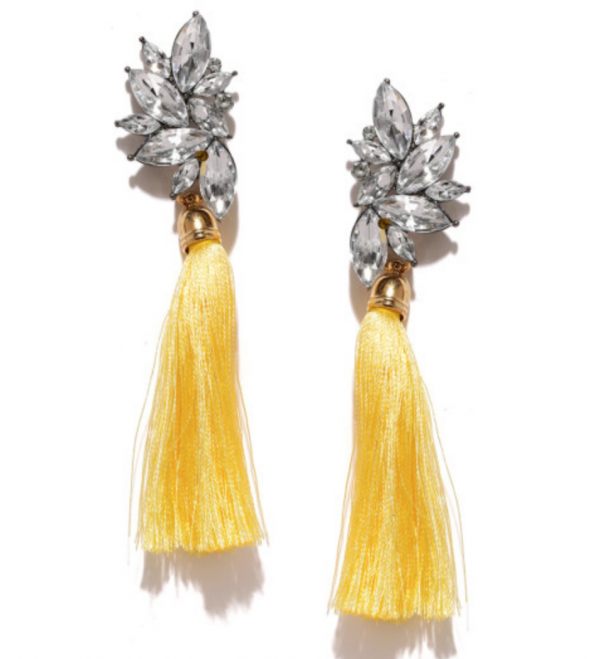 Why not gift her a perfect pair of dazzling earrings. She will thank you for all the compliments she’ll get wearing this. This is a perfect Secret Santa gift for your BFF who loves travelling with style. 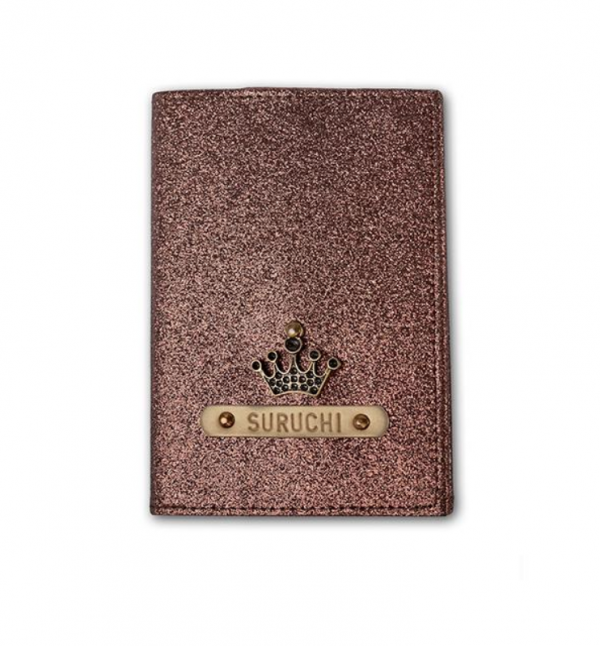 This customised glittery passport cover will make all her travel buddies green with envy to see even her travel accessories on point. Ohhh, we can go on and on bragging about our love for all things fuzzy and soft. This is perfect for your bestie to store her makeup essentials or even carry it as a bag. This pouch will always come handy (pun intended). Also, have a look at FAB Christmas Gifts To Give Your Lover! 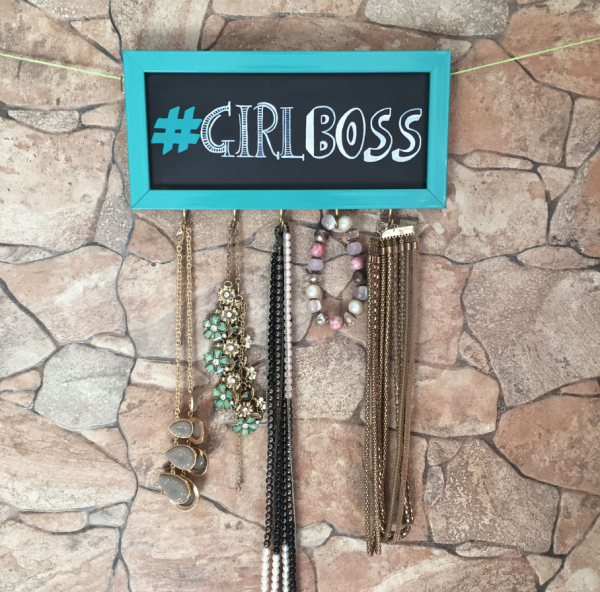 Perfect for your “Girl Boss”. If she is someone who always loves to put her favourite jewellery items on display, then this is the option for her. I’m sure everyone secretly wants to keep looking at their jewellery collection and admire it. Also, have a look at these Gift List For Your Friend Who Loves Fashion! Style factor and multi-functional factor intact with this gift. 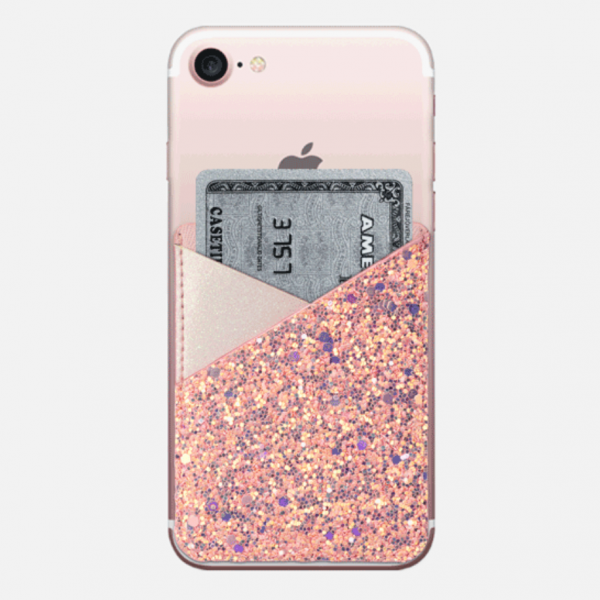 Buy a phone cover that doubles as a mini wallet for the times when your bestie is in no mood to carry that huge bag of hers out. 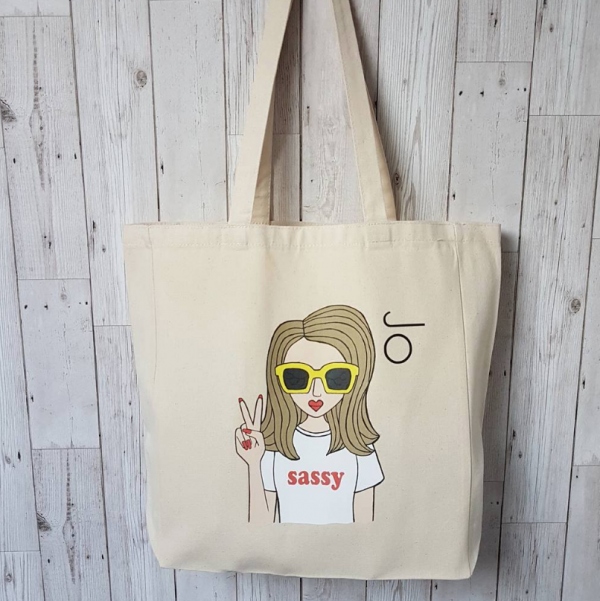 Sassy Tote bag for your Bff is the best option if your bestie is all about being stylish and eco-friendly. These recycled tote bags are a perfect gift for her to carry her wallet, clothes, and everything in between. Also, have a look at these Beauty Gifts To Give your Bestie.